Lithe lines and supple grace are the hallmarks of the stylish 2016 Kia Optima, and this elegant midsize sedan is loaded with prime features to make driving a true pleasure—wherever you’re headed. Drivers in the Clinton Township, Macomb, and Detroit areas can get an in-person look at the exceptional Kia Optima at Jeffrey Kia. Continue reading to learn more about this outstanding sedan—then come in, and see us for a test drive! The Optima roster for 2016 also includes two hybrid models. 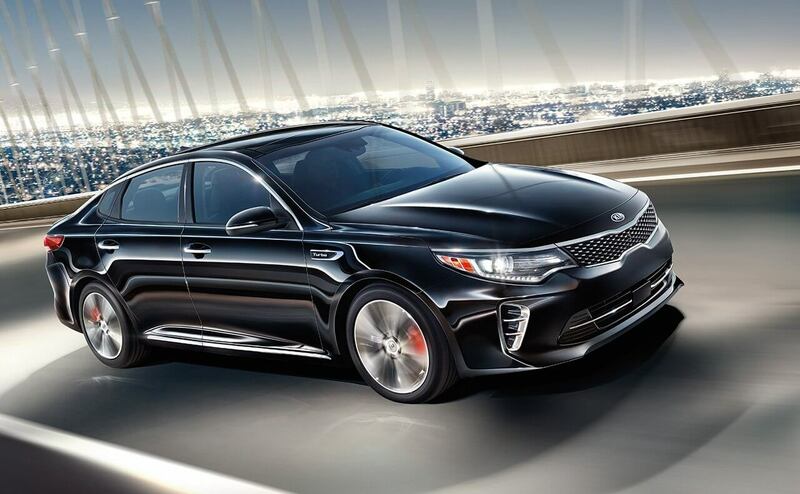 Under the hood, the Optima models feature three engine options.A 2.4L DOHC I-4 engine comes standard in the LX and EX trims, delivering 185 hp and 178 lb-ft of torque. The LX 1.6T model is powered by a 1.6L turbocharged DOHC I-4 engine that produces 178 hp and 195 lb-ft of torque. Beneath the hoods of the SX and SX Limited models roars a 2.0L turbocharged DOHC I-4 engine that generates 245 hp and 260 lb-ft of torque. Each engine is mated to a 6-speed automatic transmission with the exception of the 1.6L turbo engine, which is paired with a 7-speed dual-clutch transmission. Fuel economy achieved onboard the Optima is up to an impressive EPA-estimated 39 mpg on the highway and 28 mpg in the city. 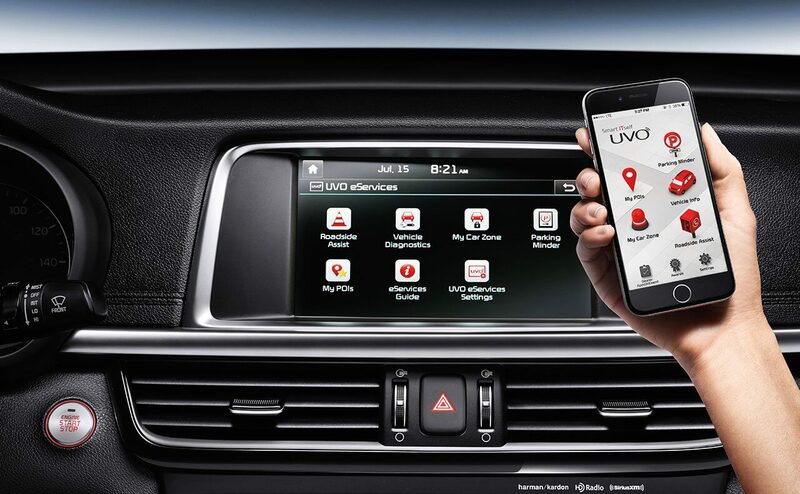 The Optima models truly impress when it comes to the features found onboard.High-tech offerings include available UVO eServices, which delivers in-vehicle connectivity via a compatible smartphone or device and allows drivers to access navigation, music, and other apps while remaining safely focused on the road. 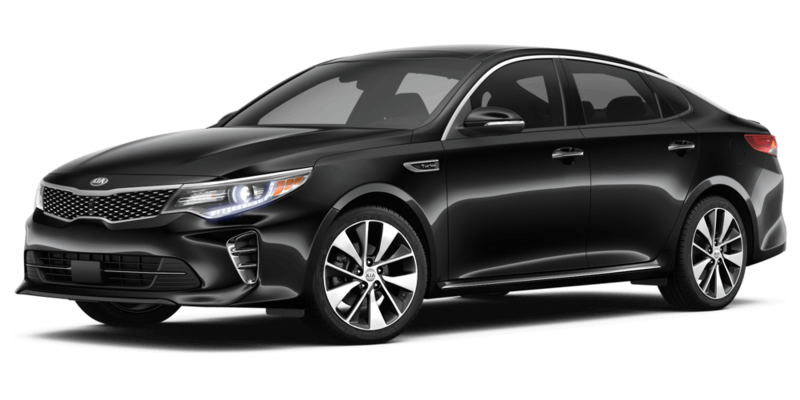 A voice-command navigation system with SiriusXM Traffic, HD Radio, and an 8-inch color touchscreen is also available for the Optima, as is a 10-speaker, 630-watt Harman/Kardon QuantumLogic Premium Surround Sound system with Clari-Fi. 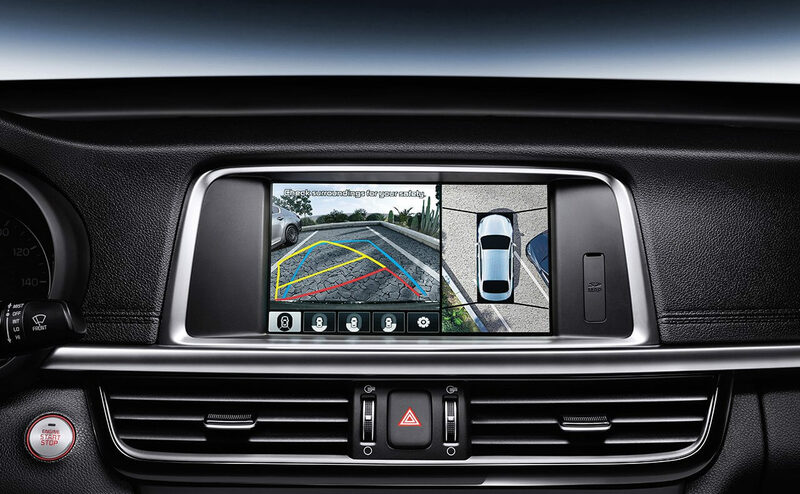 Bluetooth wireless technology is a standard feature in each Optima model, as is a rear camera display. 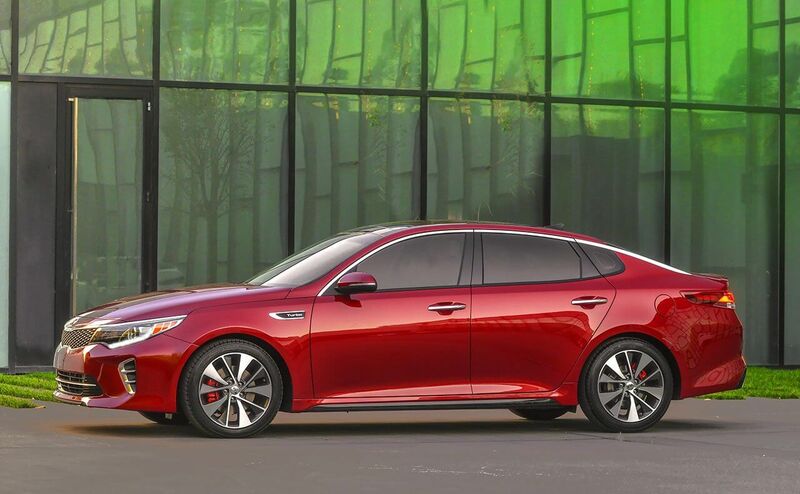 Drivers can further explore the impressive offerings of the 2016 Kia Optima at Jeffrey Kia. Stop by our showroom, or contact us today to learn more about the sophisticated Optima, and take it out on the road for a test drive!